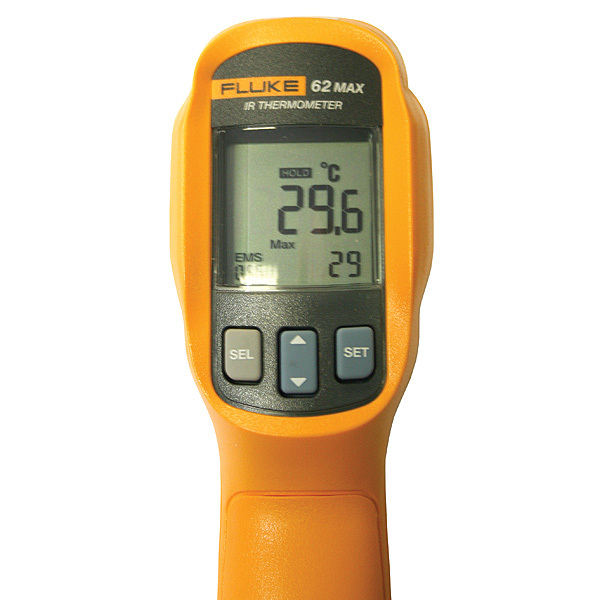 Designed with your on-the-job needs in mind, the Fluke 62 MAX infrared thermometer is everything you’d expect from the experts in measurement tools. 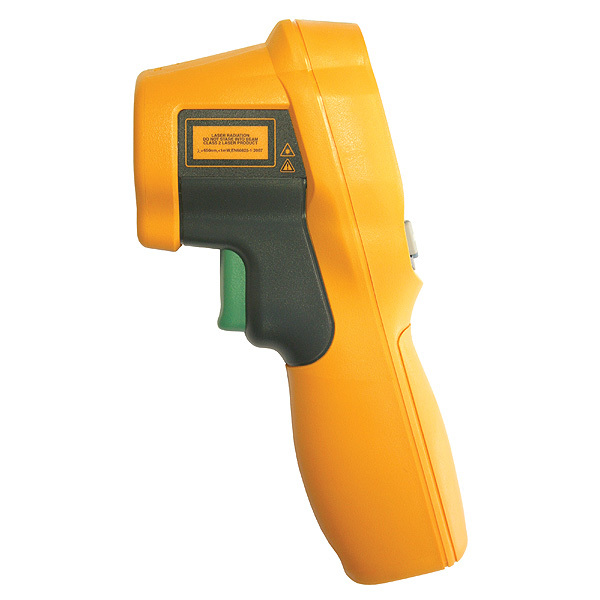 Small in size, extremely accurate and very easy to use. IP54 rated for dust and water resistance. Precise yet rugged enough to take a 3-meter drop. Power: Powered by a single, standard AA battery.